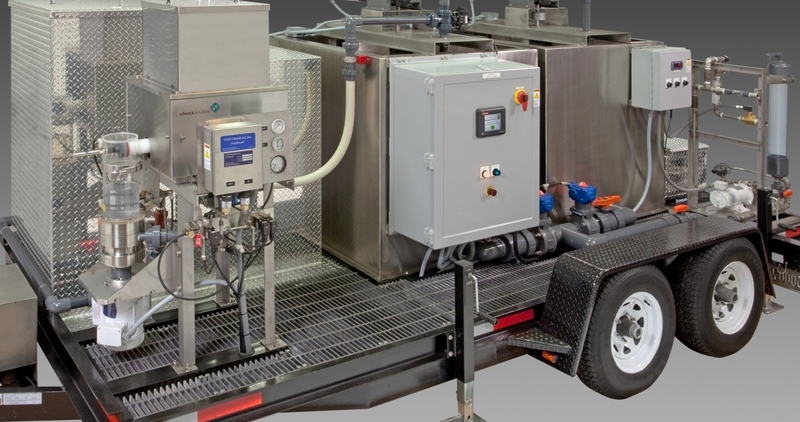 We offer a variety of technologies for feeding and metering dry chemicals commonly used in the treatment of municipal and industrial water and wastewater. 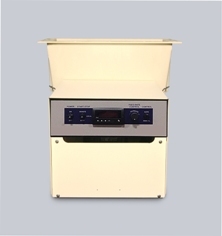 Our extensive line of volumetric screw and belt-type volumetric and gravimetric feeders, feeder tank systems, lime-slaking systems and accessories can handle the most commonly used chemicals in the municipal water applications such as calcium oxide, calcium hydroxide, ferric sulfate, soda ash, potassium permanganate, aluminum sulfate, and carbon. Chemicals used in industrial processes include bleach, clay gypsum plastic pellets, pigments, and flour.